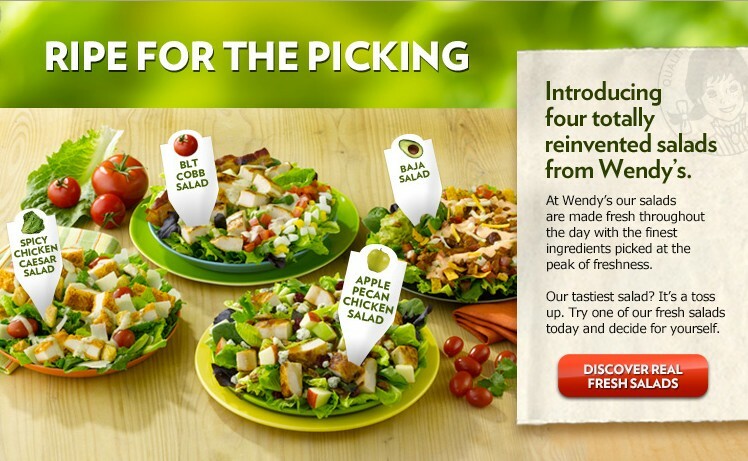 Fast Food Salads? Nope, won't trust 'em. Wendy's restaurant recently introduced four new salads to their money - perhaps you've heard of them? They're calling them "real salads" as if they're made from real food or something. Ian Froeb of Riverfront Times wrote a piece yesterday that caught my eye and points out the fact that these salads contain more calories, salt, and fat* than a KFC DoubleDown. 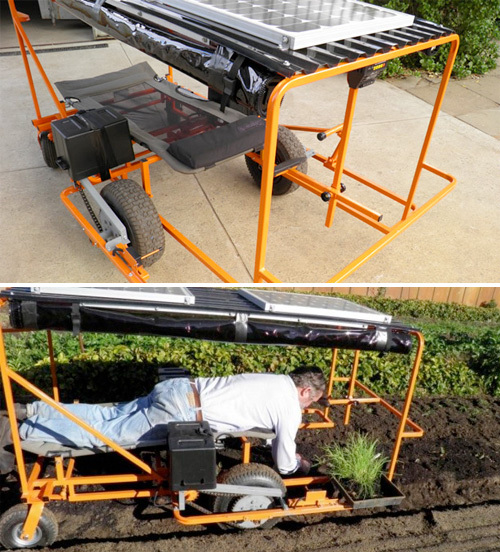 Nerd Gardeners: Power UP with a Wunda Weeder! I love dorky gadgets. I'm an early adopter for a lot of technology and - within reason - totally geek out about tools that make our lives easier. 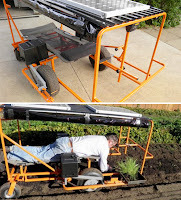 Imagine how I feel when gadgetry is combined with sustainable agriculture, like this wacky but awesome invention. Guest blogger Doug Powers writes today on MicheleMalkin.com about the McDonalds CEO's response to CSPI's recent lawsuit threats. In a nutshell, McDonalds officially tells CSPI to buzz off.